The Villa Retreats collection of luxury villas has been hand-picked by our team for character, class and their state of the art facilities. 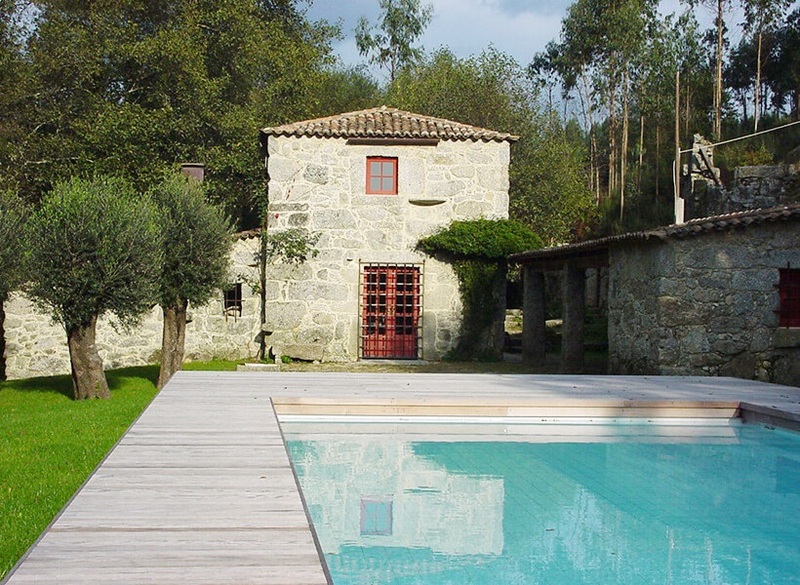 Many of them come with their own private swimming pools, so you can enjoy the ultimate rest and relaxation. Our pool villas are amongst the most coveted of our villa stays, and offer couples or families a unique outdoor space of their own. 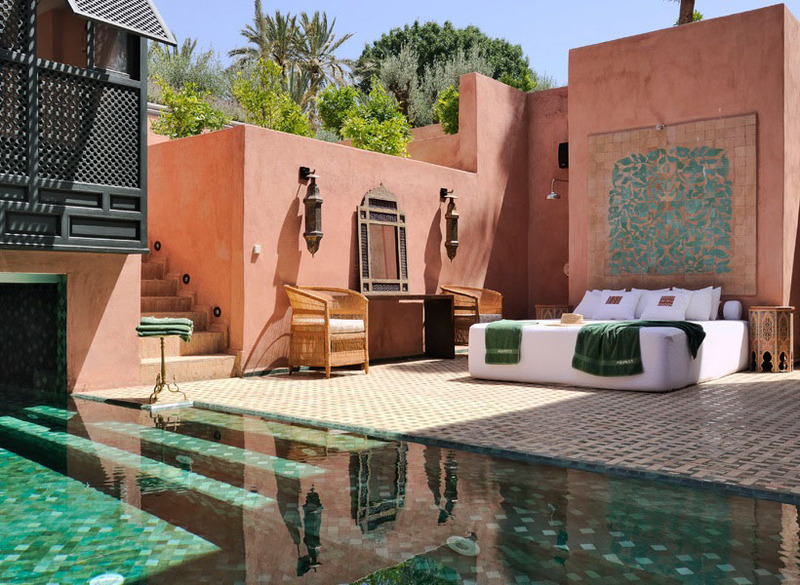 Plus, we feature villas with pools in some of the world’s most divine destinations. 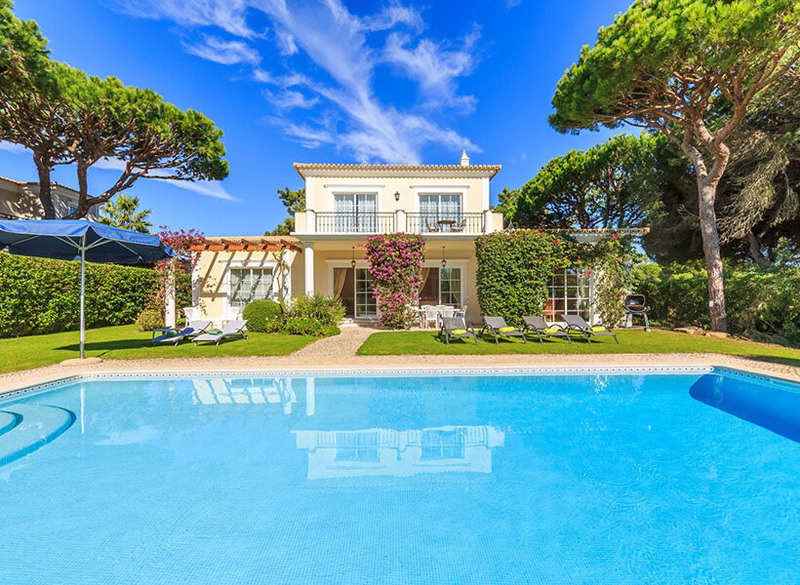 Soak up the views in the Algarve, jet off to Mallorca, Menorca, Andalucia or glamorous Ibiza, explore the gorgeous Greek Islands in style, enjoy the magic of Morocco, or choose exotic Thailand for a fabulous spa break. We have villa locations to enjoy at any time of year, so you can bask in sun in the most exclusive, private surroundings…. Our pool villas come with everything you could need for a dream holiday in the sun. 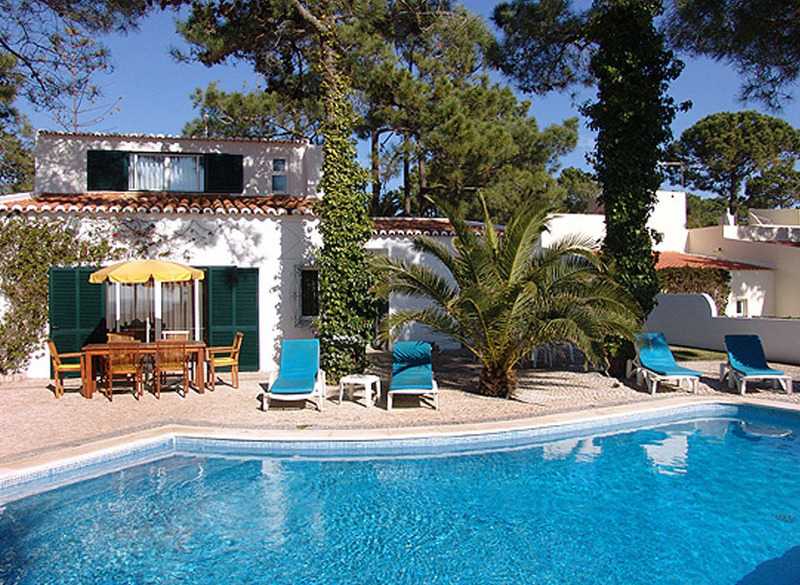 We have chosen villas with heated pools and other amenities that will make your stay even more fantastic. These include BBQ facilities, pool fences for safety, tennis courts, and child-friendly facilities for families. 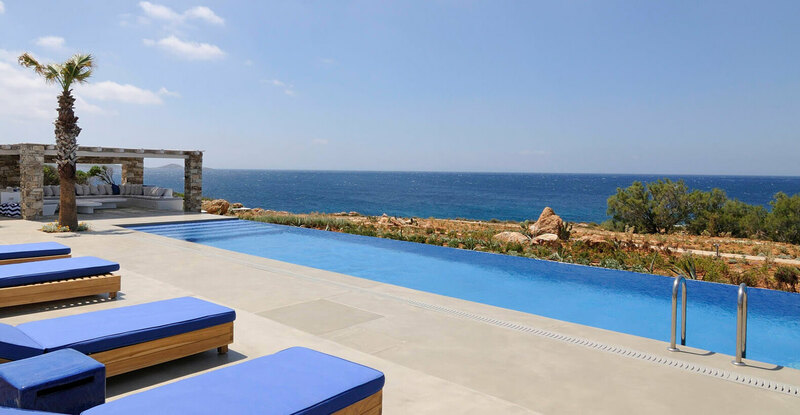 Some of our villas offer stunning sea views, making a dip in the pool a scenic swimming experience. And you can also search for your perfect villa based on proximity to the beach or nearby attractions. 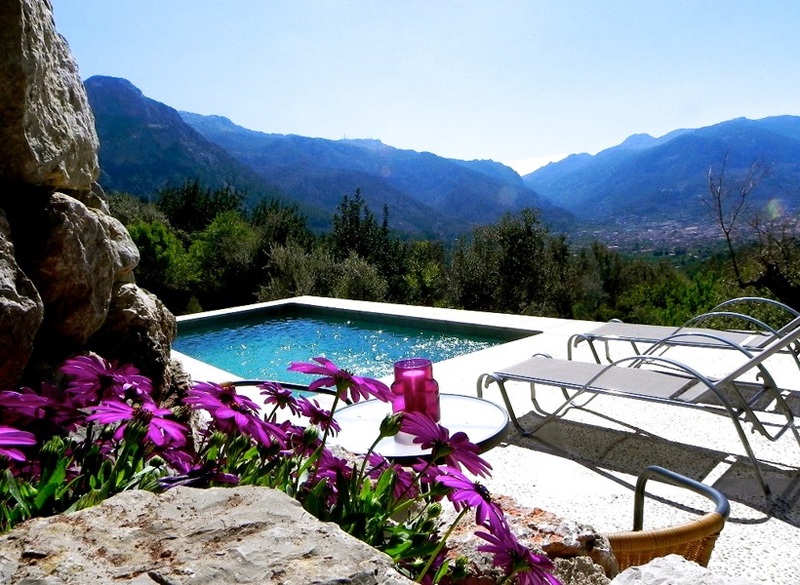 Why Choose a Villa with Pool? A pool villa is ideal if you’re looking for a little bit of romance, or if you’re travelling with a family and want luxury and ease during your stay. For groups, a glamourous pool can be the perfect touch, and provides a stylish outdoor area for socialising and entertaining. Our aim is to bring you all the amenities and 5 star services of a hotel – but without the tourist crowds. Having your own heated outdoor pool means that you won’t ever need to leave the vicinity if you’re hoping for complete convenience. You can also relax knowing that no-one else is around, and your children are safe in your own private grounds. 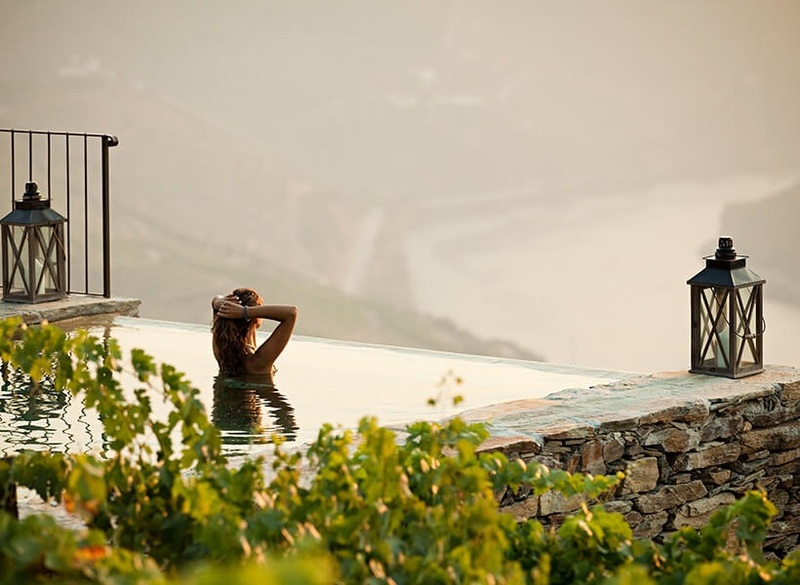 And as so many of our exclusive villa properties promise mind-blowing views of surrounding nature, every moment spent in the pool will be picturesque and utterly scenic. Whether you’re looking for a pool villa overlooking the ocean, or a poolside retreat with breath-taking mountain backdrops, we can help you find the ideal place to call your own. Every featured property in our collection is one of a kind, offering something unique. Whether it’s the location and scenery, spectacular natural surroundings, nearby activities, vast outdoor areas, remarkable architectural design, or opulent interiors. 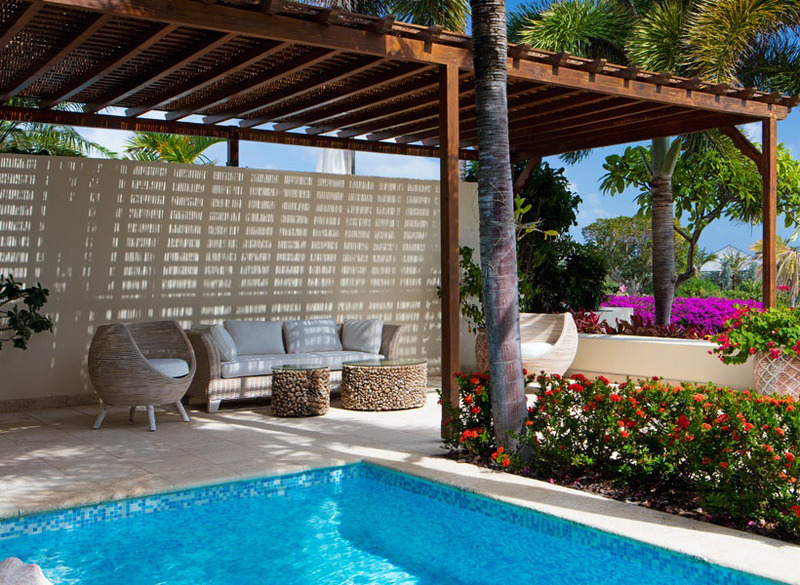 Our collection of villas with pools has been hand-chosen and personally inspected to ensure that the amenities live up to our exacting standards. This is what makes us the number one luxury villa website for so many of our discerning travel clients. Because we believe that a villa holiday should be nothing short of exquisite.